A restaurant on Main Street in New Canaan is to undergo re-inspection by local health officials who this week found an insecticide and chemical compound improperly stored in its kitchen. 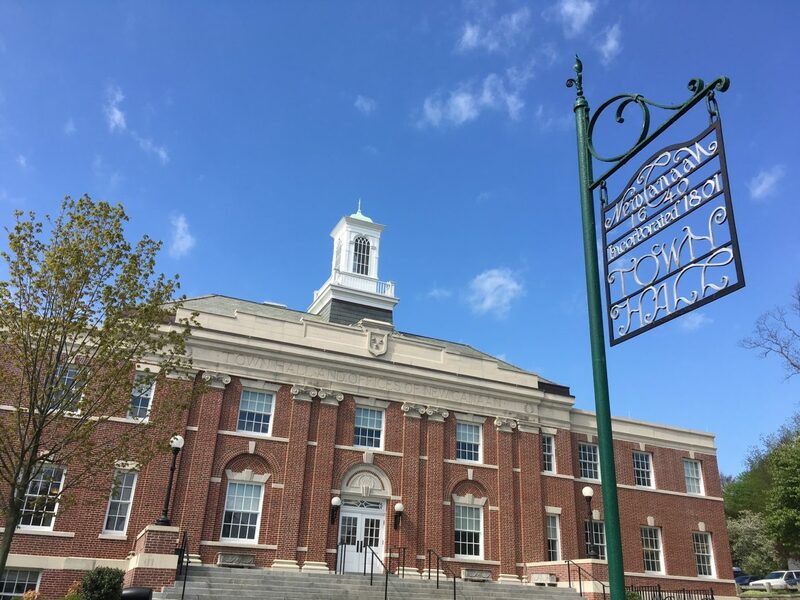 During an unannounced April 9 inspection at the Indian restaurant, a sanitarian in the New Canaan Health Department discovered a “risk factor” violation in the category of “toxic items properly stored, labeled & used,” according to the inspector’s report. Specifically, the inspector found Raid and isopropyl alcohol stored on shelf above a dishwashing area and near food container storage at Chef Prasad restaurant, according to the sanitarian’s report. Inspectors use a state Department of Public Health standard, citing eateries for violations that range in seriousness and corresponding weight from one to four points. A “failed” inspection is triggered either by one or more four-point or “risk factor” violations, or a total score of less than 80 points. The re-inspection in this case is to take place by April 22, the report said. The restaurant was cited for no other major violations. Minor citations included for a hand washing sink, reach-in refrigerator and shelving described as unclean. The inspector also found dish racks stored on the floor, the report said.